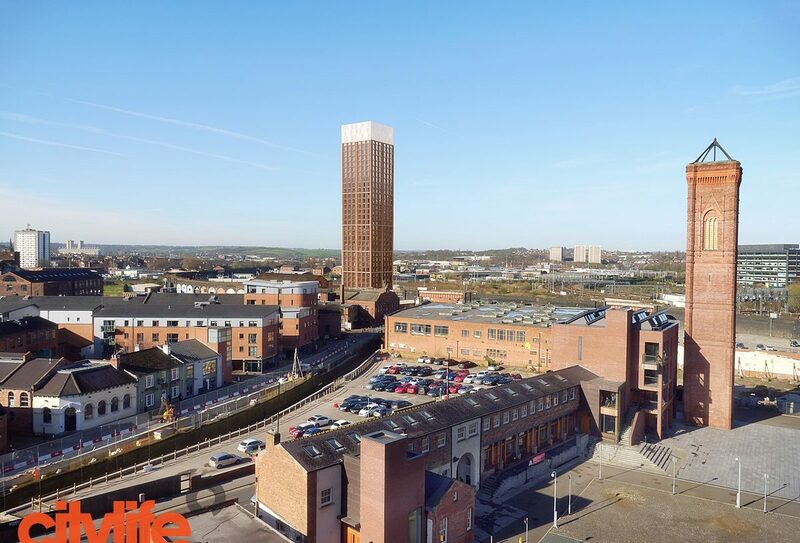 Midland Mills is an important part of the industrial heritage that underpins Holbeck Urban Village and the development draws on this history to create its identity. 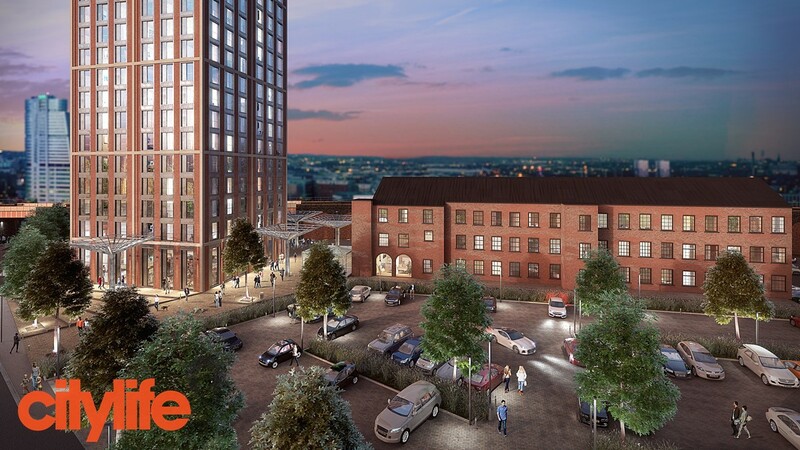 The project vision is to create a strong community and landmark development on this key site within the Holbeck Urban Village and, in so doing, safeguards the future of the important Grade II Listed Midland Mills. 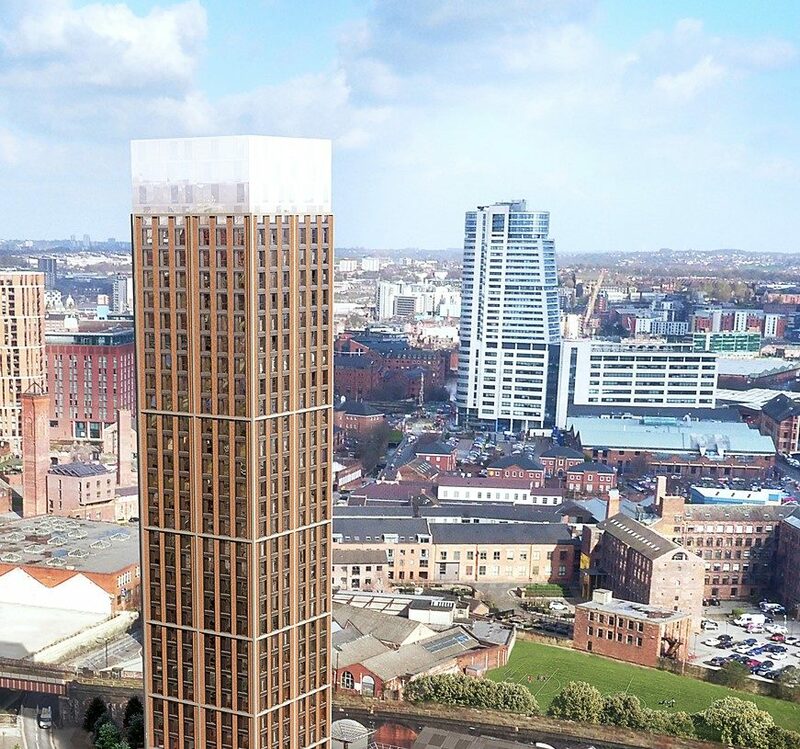 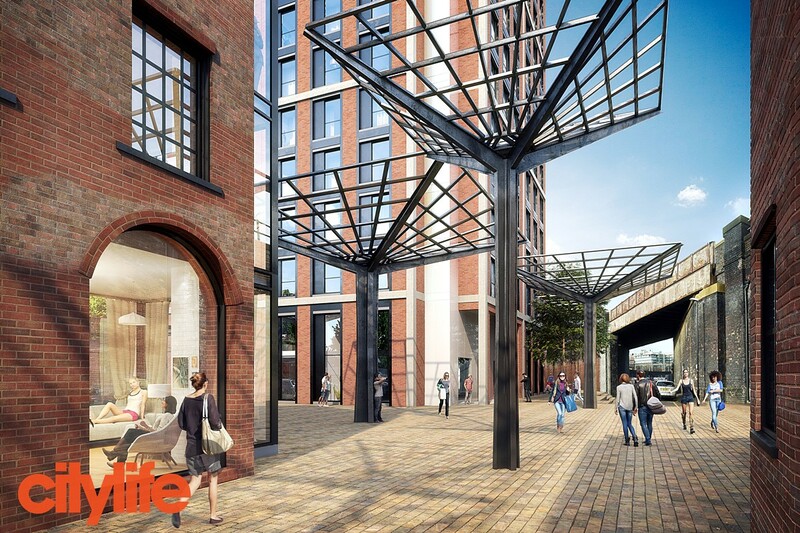 The proposed development involves the refurbishment of the Grade II Listed Midland Mills and the creation of a 33 storey residential tower, with a high quality public realm that links the two elements. 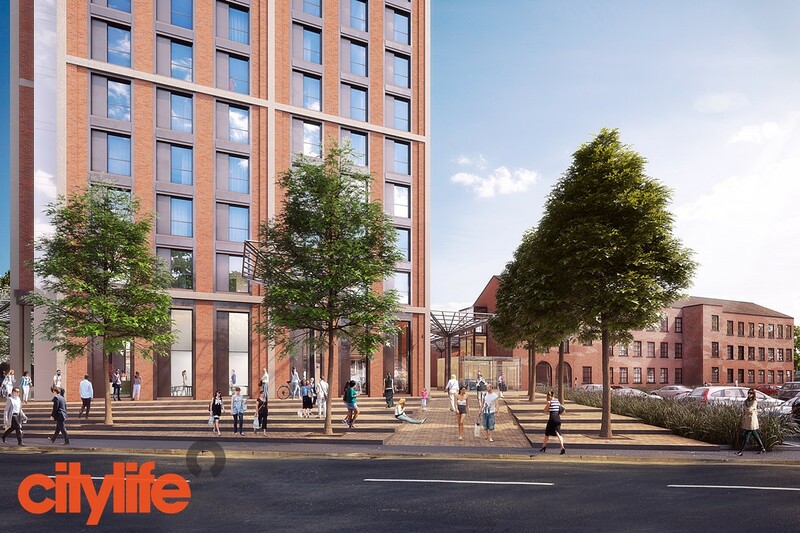 The development is a mixed use scheme with commercial space and high levels of amenities for the residents of the 306 apartments, together with secure parking and a cycle hub. 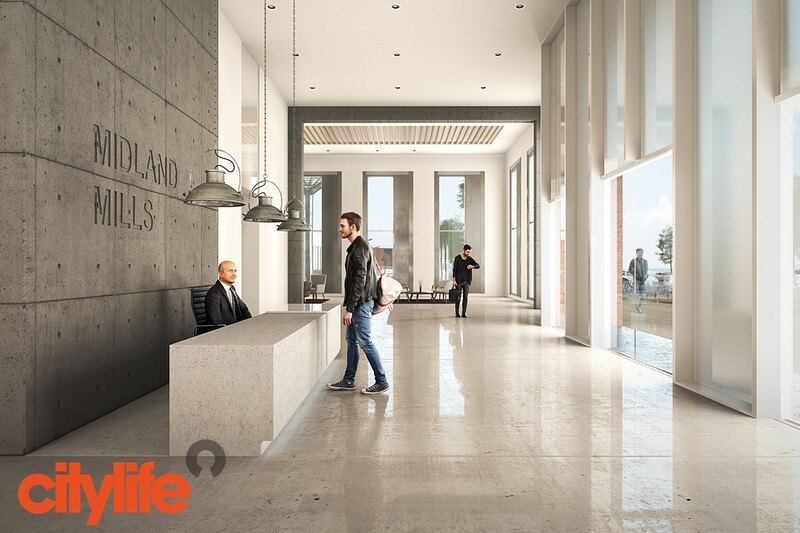 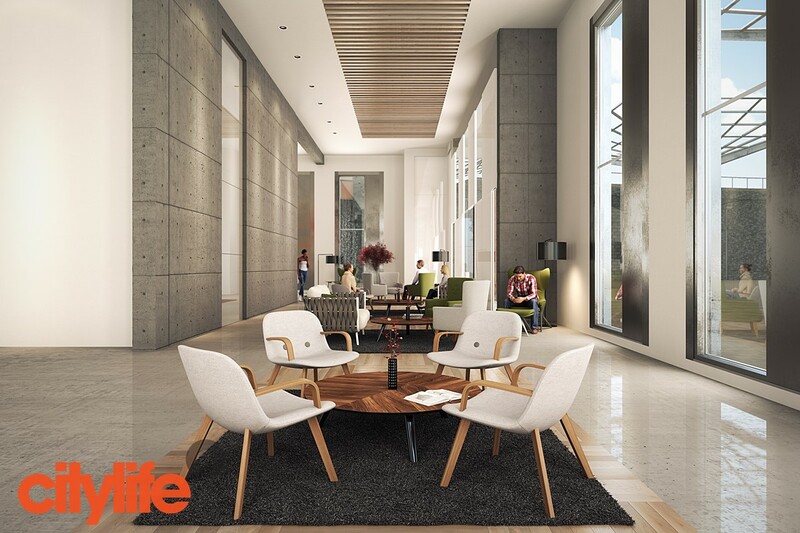 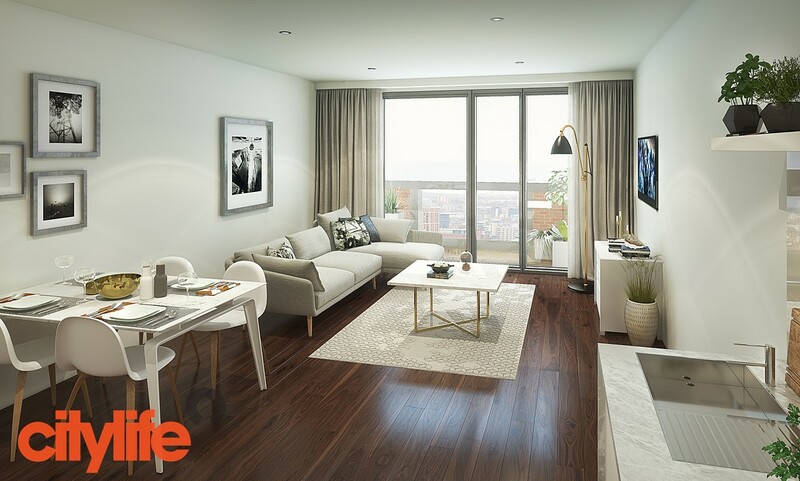 The residential apartments will enjoy high level views across the city and are a mix of studios, one, two and three bed units.